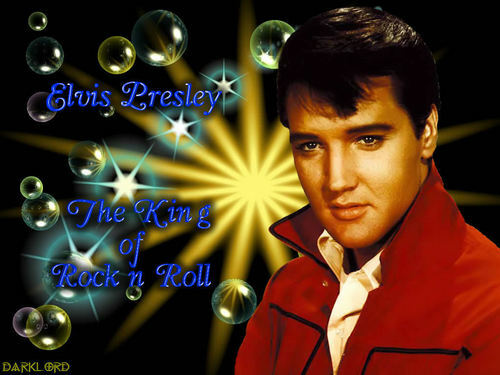 Elvis,King Of Rock And Roll. elvis वॉलपेपर. HD Wallpaper and background images in the एल्विस प्रेस्ली club tagged: elvis king performer image wallpaper. Thanks Paola,i just love the bubbles !